From the smallest of homes to the largest estates, my tradition of integrity, experience and personal service has earned me the trust of thousands across Southeast Michigan. With 20 years of experience, in all areas of real estate, my clients know I have the knowledge to guide them with their real estate decisions. 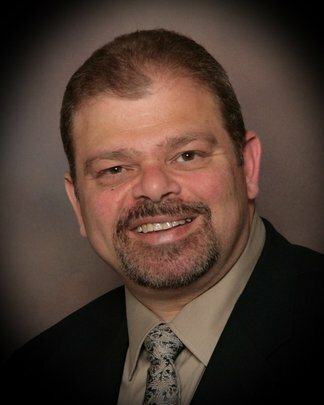 So, whether you are looking to buy or sell, let me put my experience, education and reputation to work for you! Call me direct at (810) 691-5659.